Congratulations to Ryan and Shelby! First time homeowners! 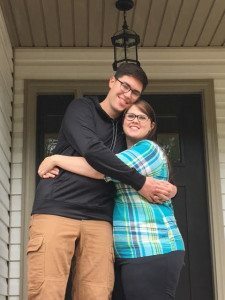 Congratulations to Ryan and Shelby, who closed on a new construction home in Louisburg! We loved helping them make their dreams come true! 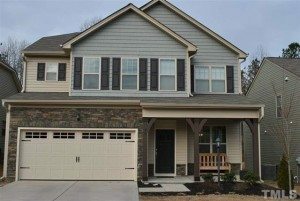 Congratulations to our buyer in Raleigh! Another happy buyer in Raleigh‘s hot real estate market! 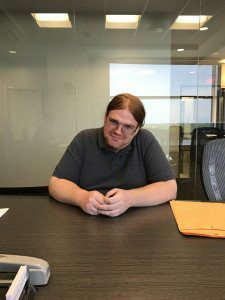 Congratulations to Geoff! 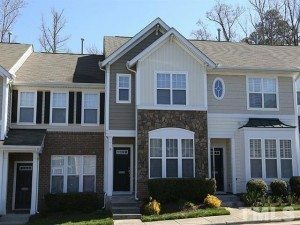 5146 Green Knight Court Raleigh, NC 27612 MLS#2117495 Congratulations to our buyer of this townhome in the Glenwood North Townhomes neighorhood of Raleigh! It is a beautiful home in a great location. 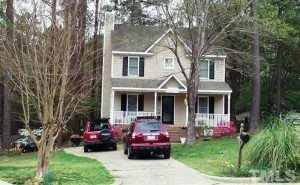 More pictures and information can be found on the MLS sheet for 5146 Green Knight Court Raleigh, NC 27612 MLS#2117495. 8124 McGuire Drive Raleigh, NC 27616 Congratulations to our buyer in Raleigh! This two bedroom townhome near Triangle Town Center was move-in ready and in a great location. Pictures and more information are available on the MLS sheet for 8124 McGuire Drive Raleigh, NC 27616. 3912 Old Creek Court Raleigh, NC 27604 Congratulations to our buyers in Raleigh! They have closed on this contemporary ranch on a corner lot. We love making dreams come true! More pictures and information can be found on the MLS sheet for 3912 Old Creek Court Raleigh, NC 27604. 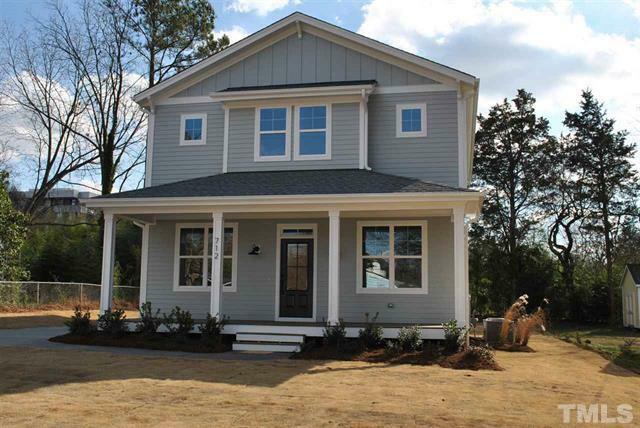 4601 Ellsmere Lane Raleigh, NC 27604 Congratulations to our buyers in Raleigh‘s Hedingham! They closed on this home with a secluded, private yard. We think that they are going to love it! More information is available on the MLS sheet for 4601 Ellsmere Lane Raleigh, NC 27604. 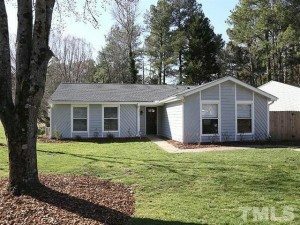 Congratulations to our buyers in Creedmoor! Even the snow couldn’t stop those smiles! 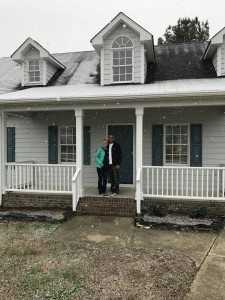 Congratulations to Jamie and Laura – they bought a home in Creedmoor! Welcome home Laurie and Denis! 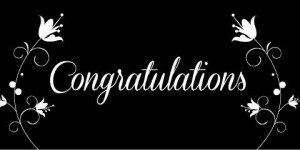 Congratulations to Laurie and Denis! 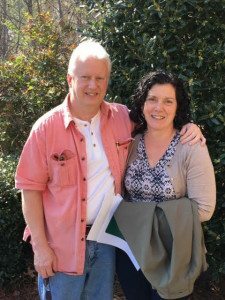 They just bought a home in Cary, North Carolina. We loved being on their team!